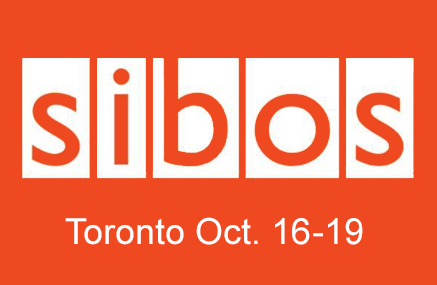 Sibos is the world’s premier financial services event. Sibos is the annual conference, exhibition and networking event organised by SWIFT for the financial industry.The FinTech Marketplace will feature cutting-edge FinTech companies from around the world, whilst the FinTech Theatre will give startups the chance to present on how their proposition is helping customers in today’s volatile market. Visit Horizn at the SIBOS FinTech Discovery Zone (level 600). October 16 – 19, 2017.